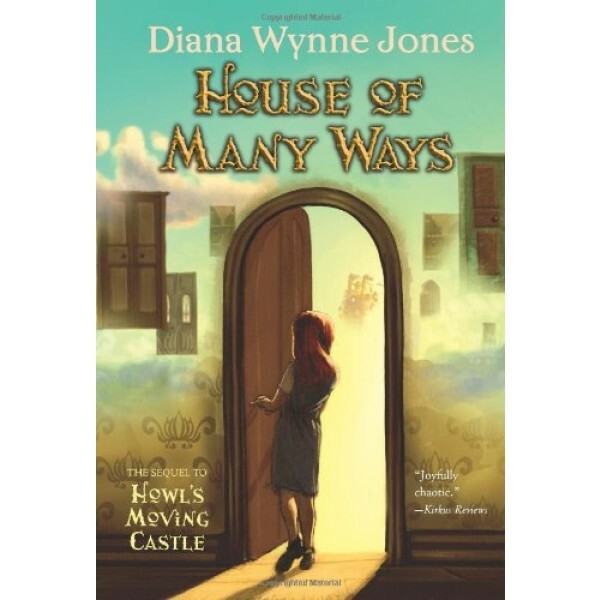 In this sequel to Howl's Moving Castle, when Charmain Baker agreed to look after her great-uncle's house, she thought she was getting blissful, parent-free time to read. 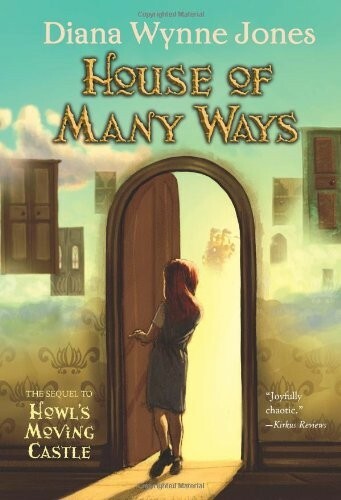 She didn't realize that the house bent space and time, and she did not expect to become responsible for an extremely magical stray dog and a muddled young apprentice wizard. Now, somehow, she's been targeted by a terrifying creature called a lubbock, too, and become central to the king's urgent search for the fabled Elfgift that will save the country. The king is so desperate to find the Elfgift, he's called in an intimidating sorceress named Sophie to help. And where Sophie is, the great Wizard Howl and fire demon Calcifer won't be far behind. How did respectable Charmain end up in such a mess, and how will she get herself out of it?